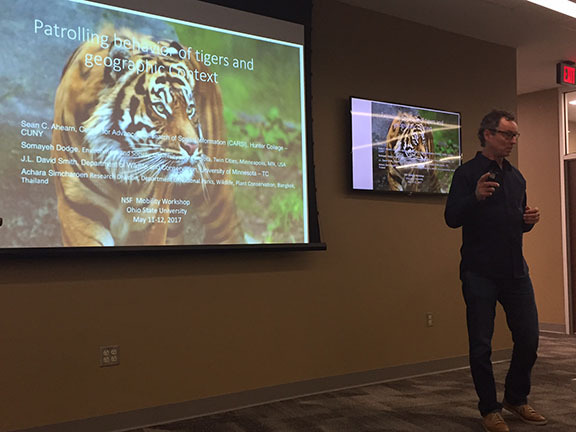 Sean C. Ahearn has been invited to present “Tiger Sustainability: Movement, Interaction and Human Impact in Thailand and Myanmar” at The Explorers Club in NYC on June 11, 2018. 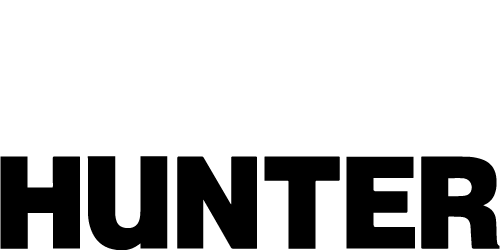 Sean C. Ahearn spoke at The Future of GIS in NYC forum scheduled at the Roosevelt House Public Policy Institute at Hunter College, April 23, 2018. His topic was the History of GIS in NYC. Recording is also accessible via YouTube at https://youtu.be/tz30eDxsXuQ. 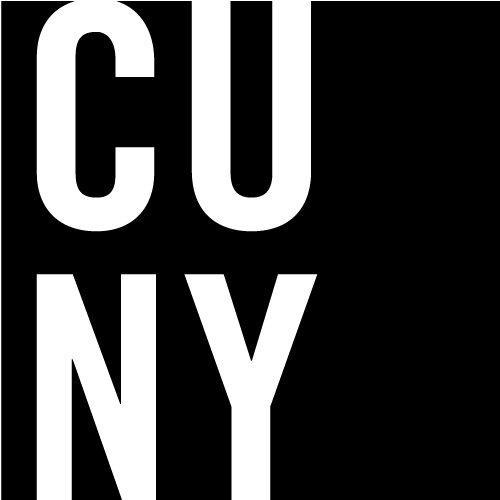 Sustainable CUNY’s 11th annual NY Solar+Storage Summit will take place on June 21, 2017 at John Jay College. We will be announcing our new solar map for Long Island at the Summit. Anyone living on Long Island, the Five Boroughs or Westchester can now just put in their address and get their solar potential ( https://www.nysolarmap.com ). Visit the Solar Summit website and register today! Sean C. Ahearn spoke at the NSF Mobility workshop scheduled at the Ohio State University, May 11-12, 2017. His topic was Patrolling Behavior of Tigers and Geographic Context. 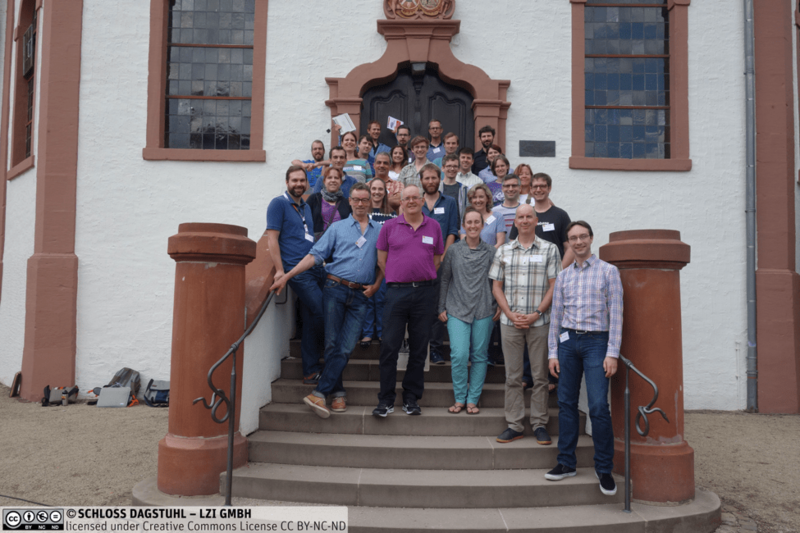 Sean C. Ahearn presented at the Schloss Dagstuhl Seminar “From Observations to Prediction of Movement” on July 9-14, 2017 in Saarbrücken, German. Sean C. Ahearn has been invited to attend the Workshop “Movement: New Sensors, New Data, New Challenges” in Leiden, The Netherlands August 21- 25 August 2017.